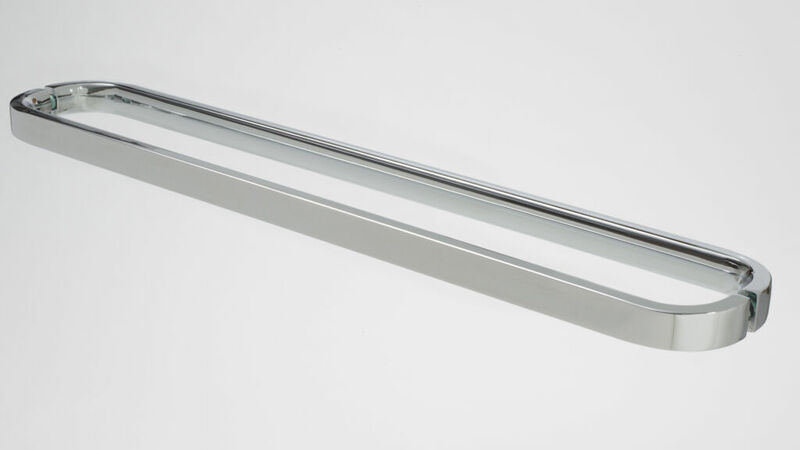 Linear Towel Rail for doors with pull handle on inside in 400mm and 700mm lengths, or for fixed panels with outer rail only in 400mm, 700mm and 1000mm lengths. 1000mm variant has third centre fixing. 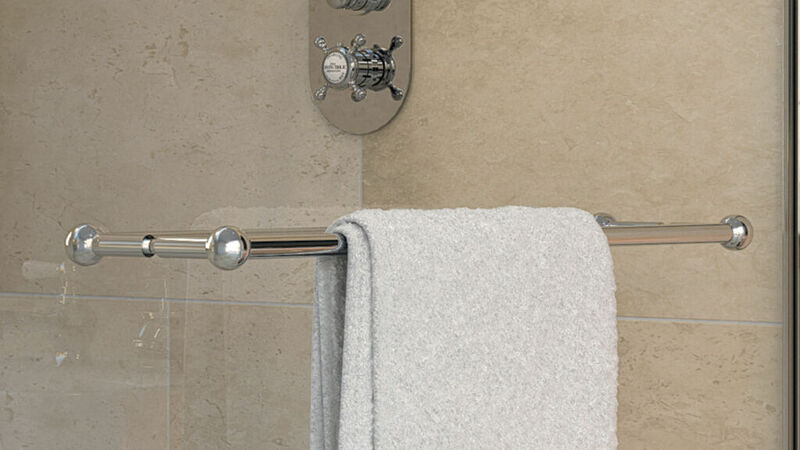 Double-sided Towel Rail. Available in 700mm length only. Double sided towel rail. Available in sizes up to 700mm. 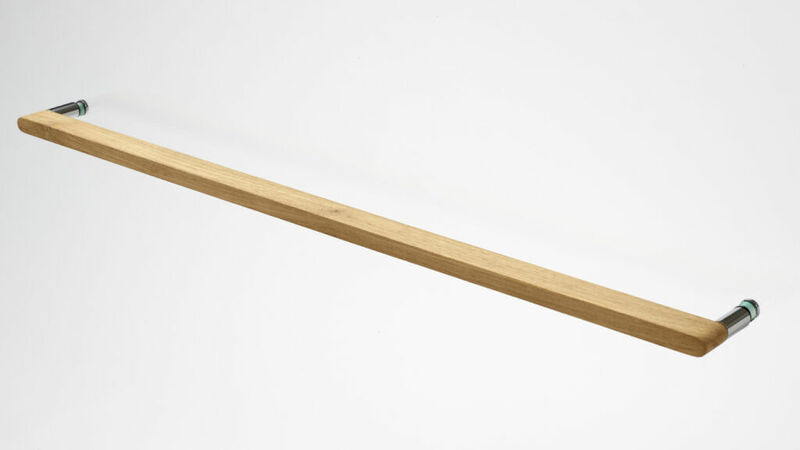 Linear Towel Rail for doors with pull handle on inside available in 400mm and 700mm lengths. 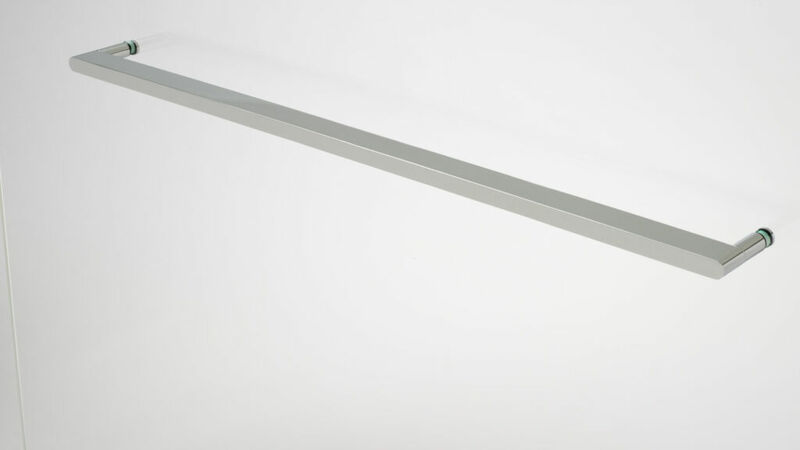 Linear Towel Rail for fixed panels with outer rail only available in 400mm, 700mm and 1000mm lengths. 1000mm variant has third centre fixing.